If there’s one thing that is constant, it is change. Ironic as it may sound, only change is constant; and it is also inevitable. If something does not adapt to the change, it is left behind. As Charles Darwin said, it is the survival of the fittest. This holds true, without exception, to most little of beings to the everyday working of the world we live in now. Same goes for brands and their marketing. If they are not up to date with the latest trends and what connects to their target demographic at present, they will struggle hard to thrive. One of the fundamentals of running a business is to maintain your existing clients and customers. You have to accept you are doing something wrong or something is amiss when you start to lose the existing customers. To retain these customers and to attract new, brands are always looking for new ways to connect to the audience. In this modern age of technology where we are constantly connected by social media, we need stories. We need stories that reaffirm that faith that we are not robot. 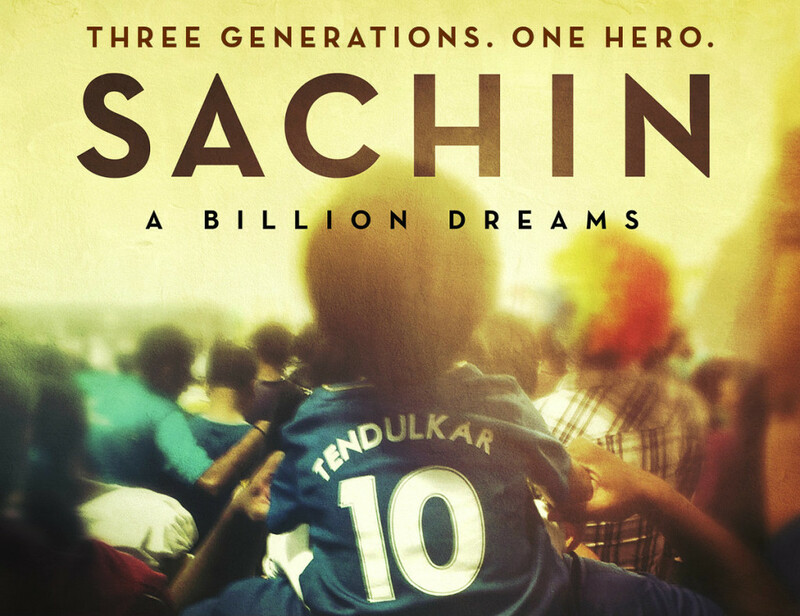 Movies like Dhoni and Sachin: A Billion Dreams are two of the latest examples of the power of good and emotional stories. They fill people will hope. People realise that Dhoni and Sachin are not special, they are just as much human as you are and you can be one of them if you work hard. The stories humanise these legendary cricketers for the masses that they are not god-gifted, and instead have worked hard to reach where they are. And that’s what makes those movies so powerful and emotional. Same can be done for businesses. Businesses generally do not get the spotlight and pedestal because the years of increasing urbanisation have made people distrust many brands. You are not just your business, you are a human and that’s what your audience need to see. Sure, they have seen the business side of you, but have they seen who you are as a human and whether your business reflects your personal beliefs and ideals? You need to come out and help people whenever you can. Provide some help during a natural disaster, or donate to a social cause. Every little bit counts. 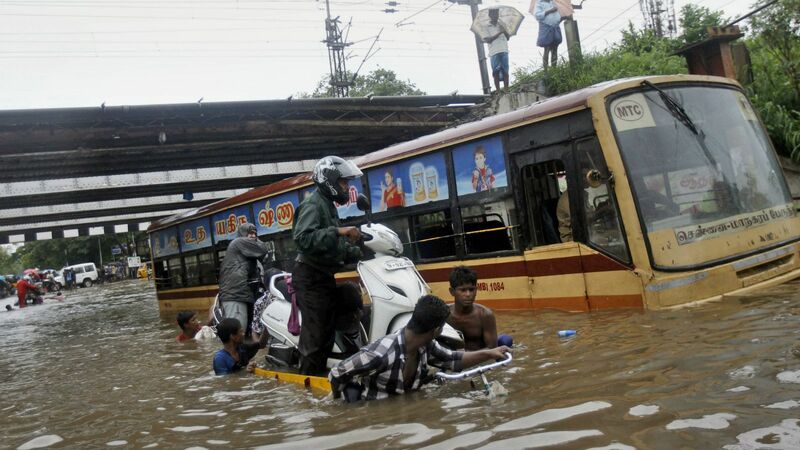 Let’s talk about 2015 Chennai Rains for a minute. The whole city was drowning and people were running amok. They were thirsty and they were hungry. People were helping each other and providing shelter to those in need. Even the nation’s army had stepped in and was making food packets available throughout the city. These three are the leading Public transportation service providers in India. And they were also the leading help providers during the flood. Ola offered helped by introducing Ola boats which helped the people stuck in flood, took them to the nearest shelters and getting them to the hospital if they needed it. Uber tried to provide with as many free cab services in the city to help people. They regularly shared the emergency numbers on the mobile app for people to call if they find someone who needs or if they themselves needed any help. And Zoomcar provided free pick-and-drop facility to hospitals. All three brands used social media to reach out to people. People who weren’t in Chennai and had access to social media or had friends and family stuck in the flood, helped by promoting these messages on social media. Lookup, a messaging app that gets things done, partnered with Bhumi to get on field a large number of volunteers who collected clothes and food from various parts of the Chennai and transported them to those in need. Lookup also listed shelters on its app for people to go to those who needed one. One of the leading food ordering businesses in India updated on their social that for each meal that the person will buy, they will buy the same meal for the people affected by the Chennai Rain. Deepinder Goyal, the founder of Zomato, updated on his Twitter that approximately 15,000 meals were bought during the Chennai Rains and Zomato added to make them 30,000 and provided that food to the victims of the flood. This gave Zomato’s customers a reason to order more food because they also knew company would be giving food to those affected by the flood, and, in a way, the customers were helping too. Practo, a health app, created a list of verified doctors and hospitals which were available to help, and they updated the list every hour. Paytm, an online wallet and allied services company, announced that people can recharge their friend’s phone for free. They provide a designated number for people to call if they needed help and get a top-up of Rs. 30 for free. There were several other businesses which helped in their own ways, and the best they could. Some may say these are just good PR techniques. Maybe they are, maybe they’re not, the point is these businesses used their services to provide help in dire times, and that is worth the applause. People who could not directly help, did it by using these services. By showing this human side of their business, they got their name out, retained their clients and gathered many new, because people want to use services of brands that help people, and are not just focussed on making profits. People who use these services now know that if similar or worse crises happen again, these brands will surely step up again and offer whatever and however they can. People will remember these stories forever, for they have been humanised by the businesses. Next articleBots are slowly taking over Social Media?